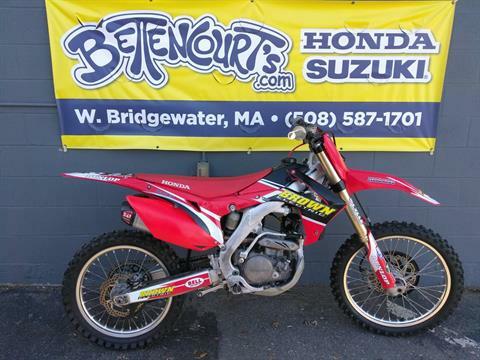 Bettencourt’s Honda/Suzuki has a robust selection of pre-owned and new motorsport vehicles for sale. 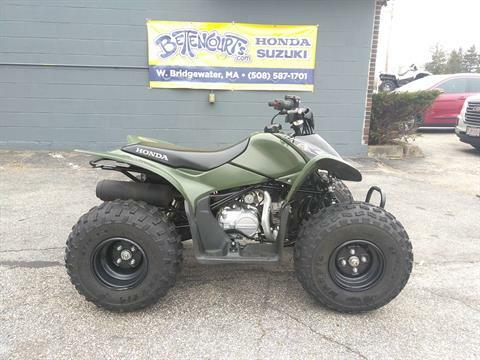 We have motorcycles, ATVs, UTVs and scooters for you to choose from, however they go fast, so it is best to come into the showroom and see what is in-stock. 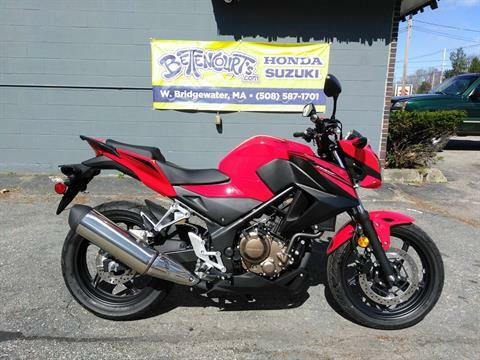 With 60 years in the business, we know that you will find your dream powersport vehicle at Bettencourt’s Honda/Suzuki. 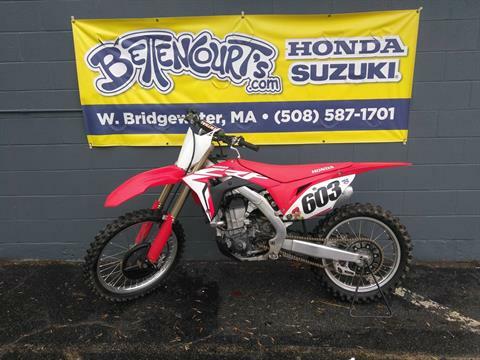 We have the best technicians in the motorsports business here in West Bridgewater, MA. 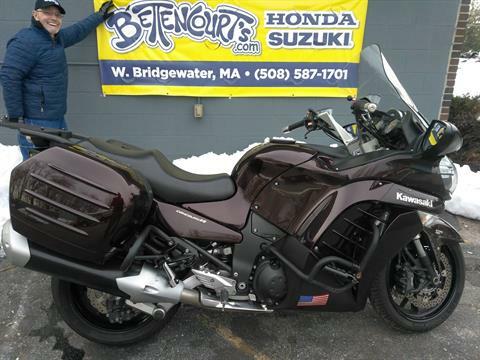 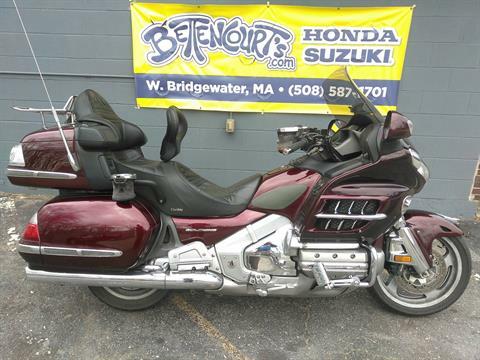 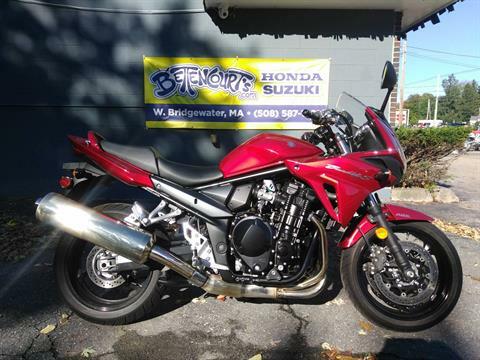 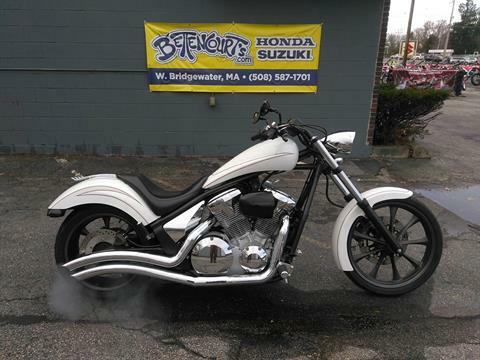 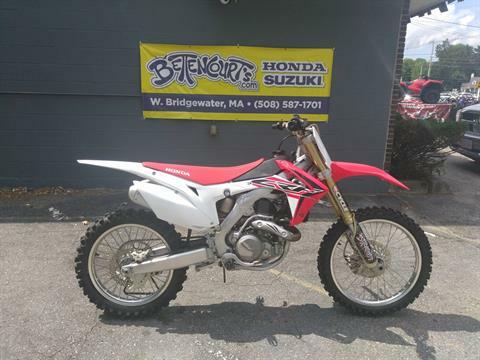 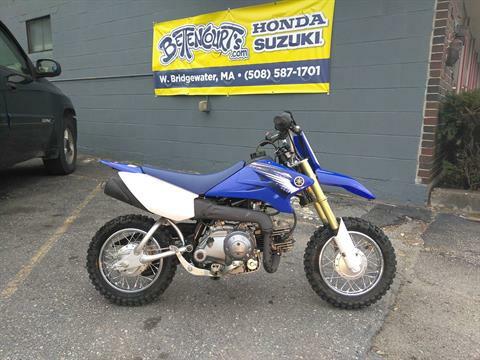 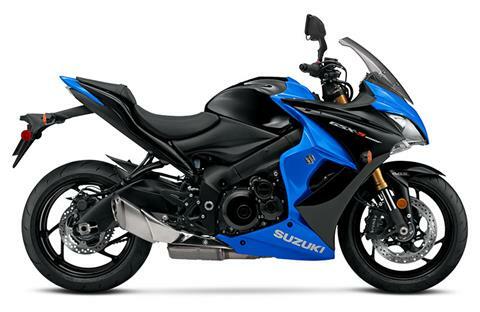 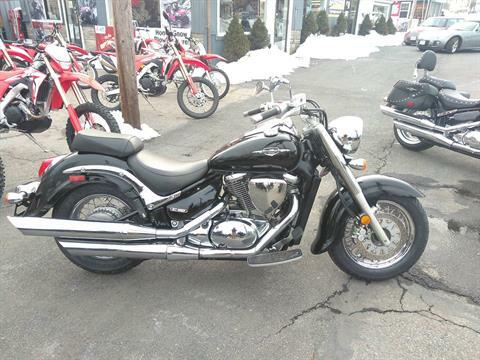 Our techs are factory trained and have decades of experience working on powersport vehicles. .
Visit Bettencourt’s Honda/Suzuki in West Bridgewater, MA and see our incredible prices and fantastic showroom. 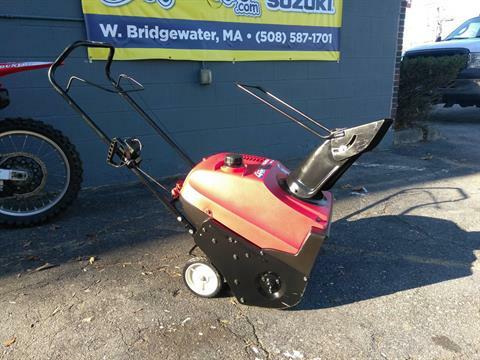 We have many customers that travel from Carver, Berkley, Mansfield, Braintree, and Norwell, MA. 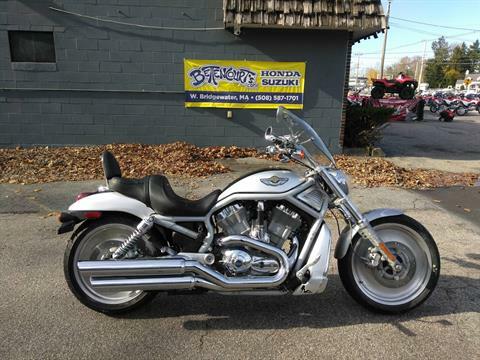 Our staff of friendly salespeople is here to eagerly assist you with anything that you need. 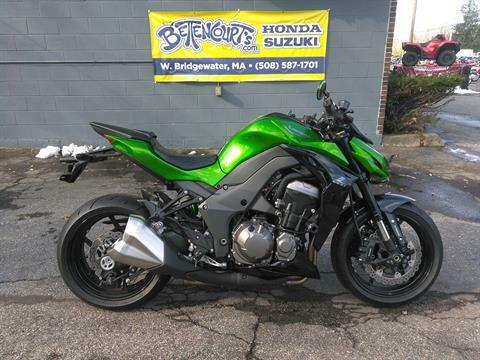 Let us know what we can do to help you!